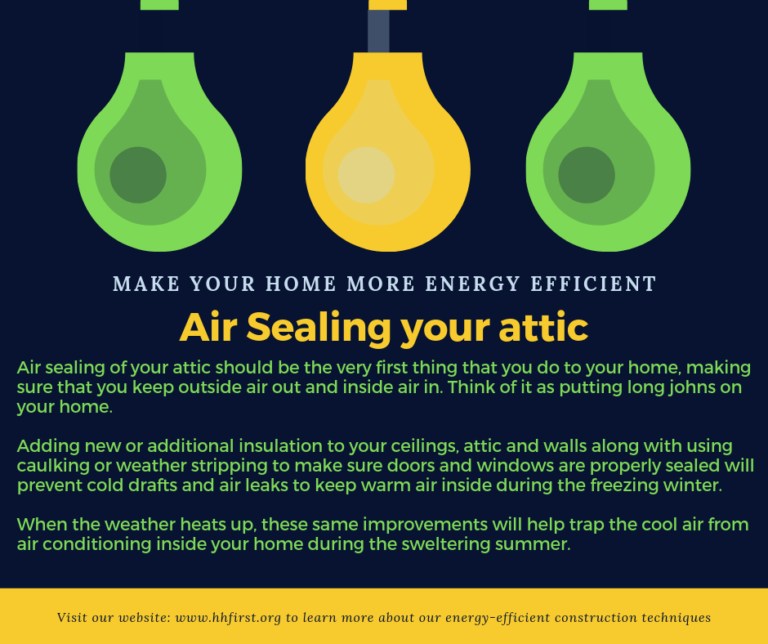 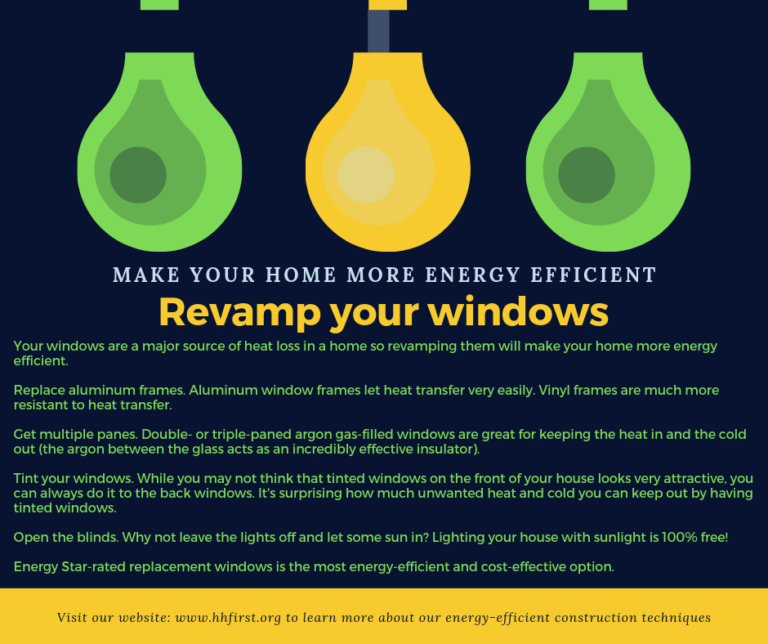 Energy proofing your home can cut annual utility bills in half. 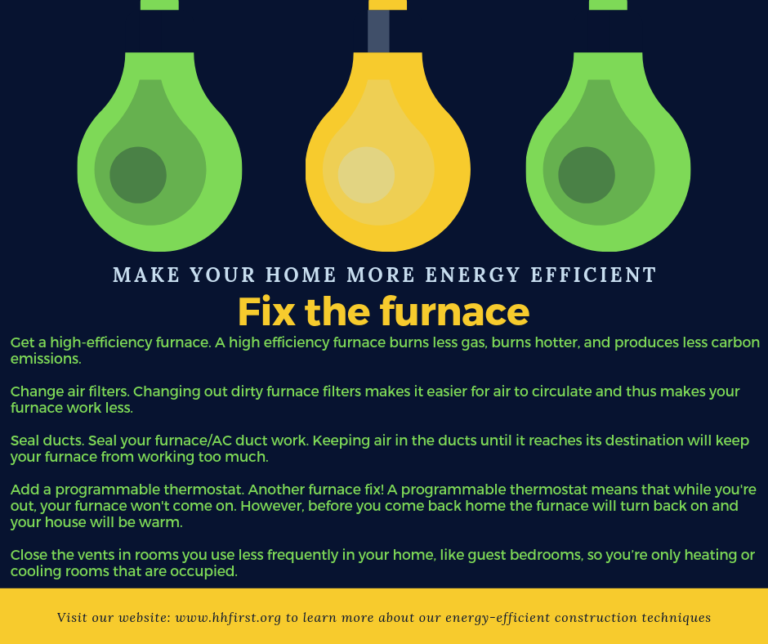 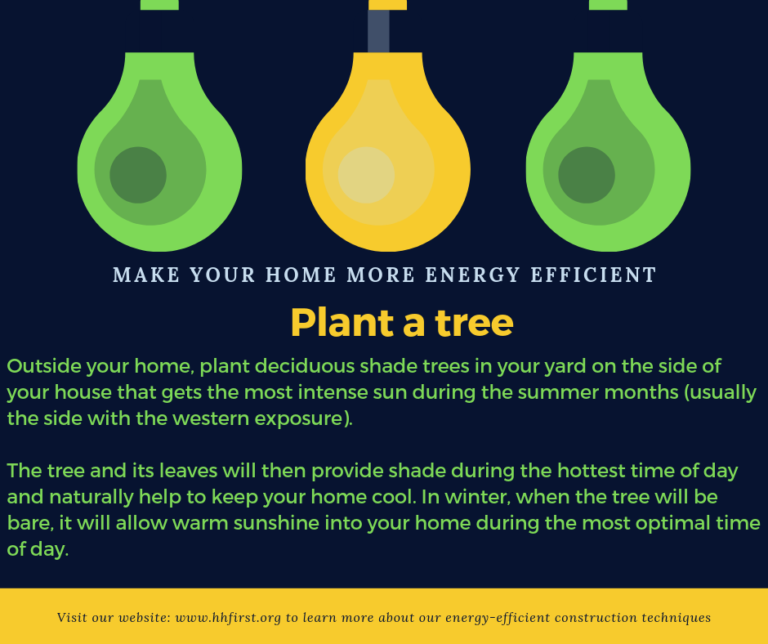 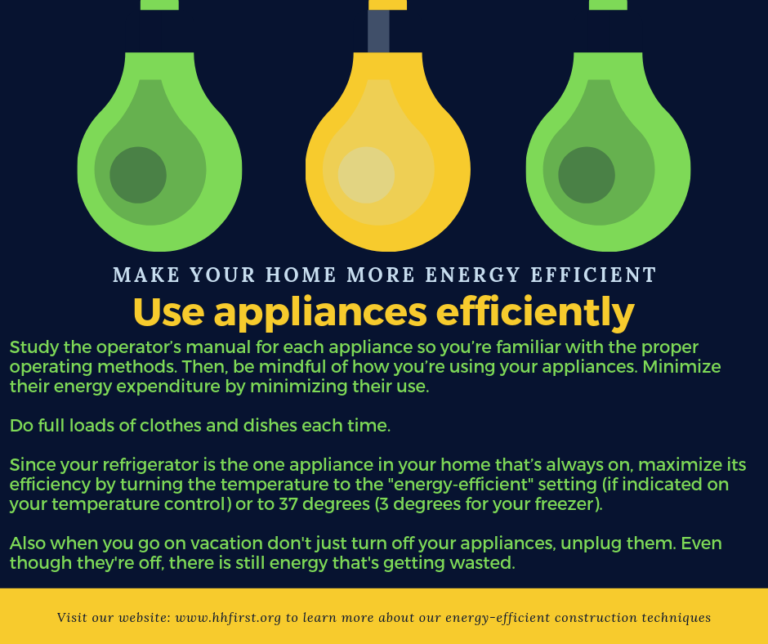 Find out how to monitor and reduce heating and cooling costs, how to reduce energy costs when using larger appliances and how landscaping can reduce utility bills. 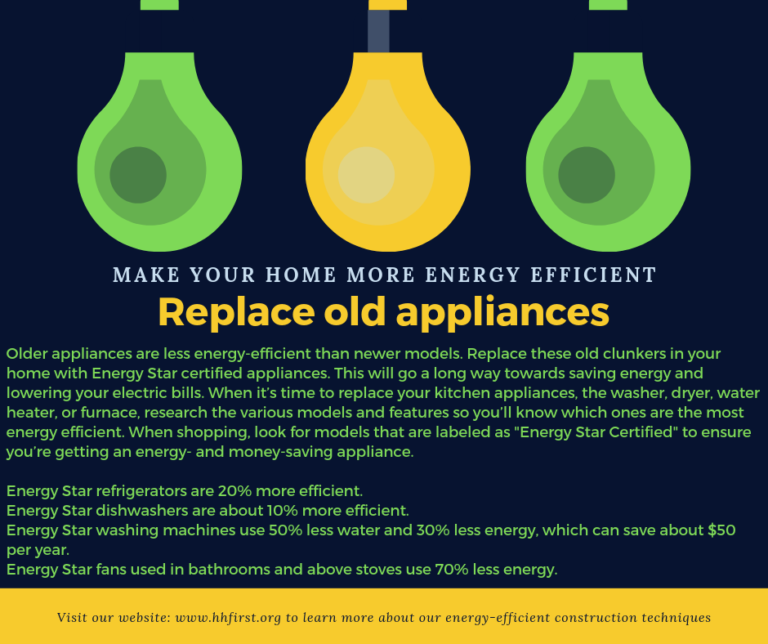 Plus get simple tips for saving energy and money every day. 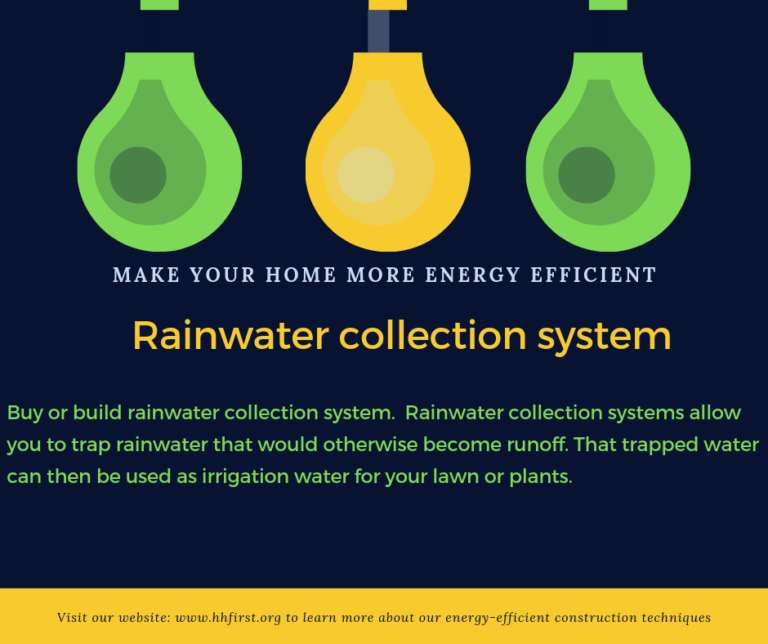 Homeowners need to understand what they are paying for when they pay the utility company. 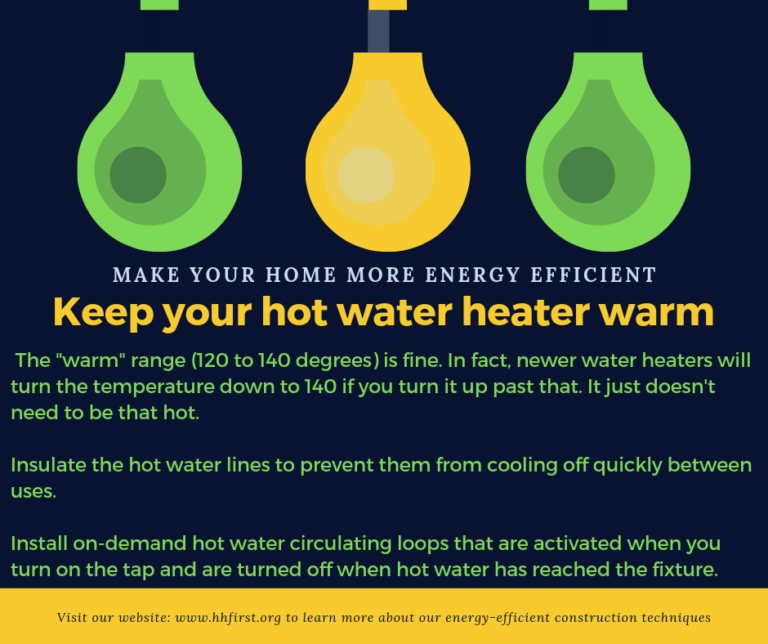 Based on national averages from the U.S. Department of Energy, 44 percent of utility bills resulting from energy usage is heating and cooling the home, 33 percent is attributed to lighting, cooking and other appliances, 14 percent is water heating, and 9 percent is energy used by the refrigerator alone. Once you realize how you use energy you can begin to formulate a plan on how to identify places where you can save. 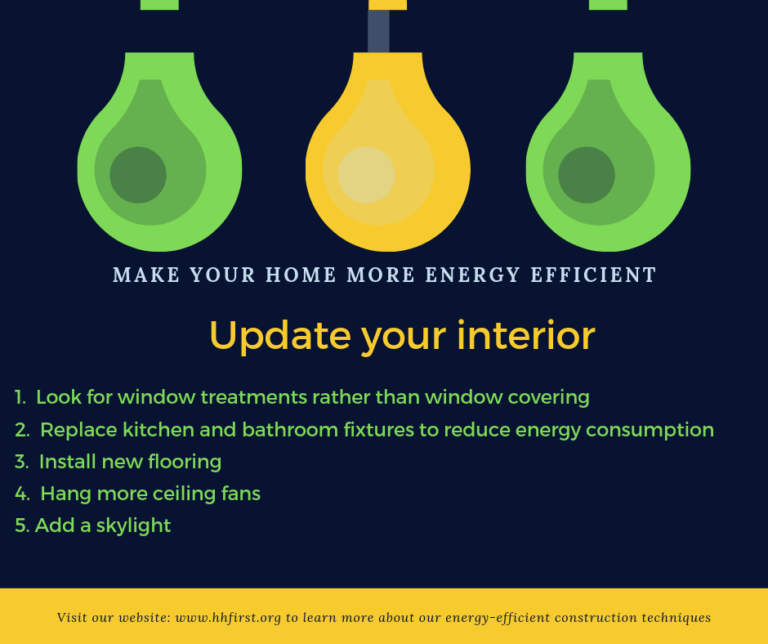 Assign priorities to your energy needs and then form a whole house efficiency plan.